The Zen group Viento del Sur (Southern Wind) is a sangha (community) of lay people that get together to practice zazen (zen meditation) and support each other to realize the Buddha Way and accomplish the vows of the boddhisattva. Our lineage and tradition comes from the Diamond Sangha, founded by Robert Aiken Roshi, also co-founder of the Buddhist Peace Fellowship. He visited Argentina in the summer of 1989, lecturing in Buenos Aires and Córdoba and leading a training period at the Shobo An Zendo in Río Ceballos. 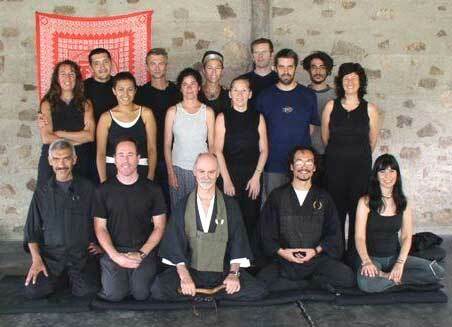 Since 1999 we have been receiving the guidance of our present Master, Daniel Terragno Roshi. Born in Chile, he has been living in California (United States). for more than 30 years. He belongs to the Teachers Circle of the Diamond Sangha. 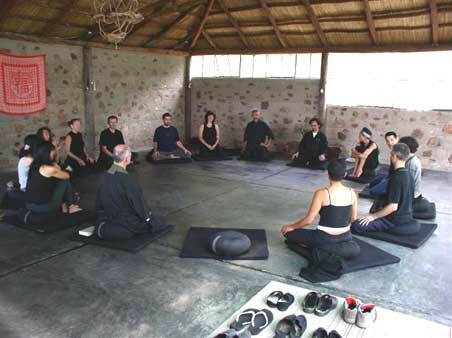 We are in contact permanently and we hold a 7 day sesshin every time he comes to Argentina. The lineage of the Diamond Sangha comes from the Sambo Kyodan (Order of the Three Treasures) founded in mid last century by Daiun Harada Roshi and Hakuun Yasutani Roshi with roots in the Soto tradition but incorporating elements from Rinzai. Our tradition is considered Soto-Rinzai, an integration of the two greatest living traditions of Zen, including the practice of shikantaza and the koan study. Being a lay community, the Diamond Sangha stresses the social dimension and projection in daily life of the buddhist teachings and our practice of Zazen. The instruction with our Teacher can include study of the ancient Zen koans as a way of waking up to one's true nature and developing the awareness, compassion, insight and presence to live courageously and responsibly. We practice weekly zazen, monthly zazenkai (day of silence and meditation) and sesshin (Zen retreats). Also, every week after zazen, we share a time for reading of texts, Dharma lectures and messages from Buddhist teachers. We also exchange views to enrich our understanding and increase our opening to the Dharma, while we drink tea and mate. We also invite teachers and practitioners of other traditions to share with them and open to the diversity of buddhist practice. 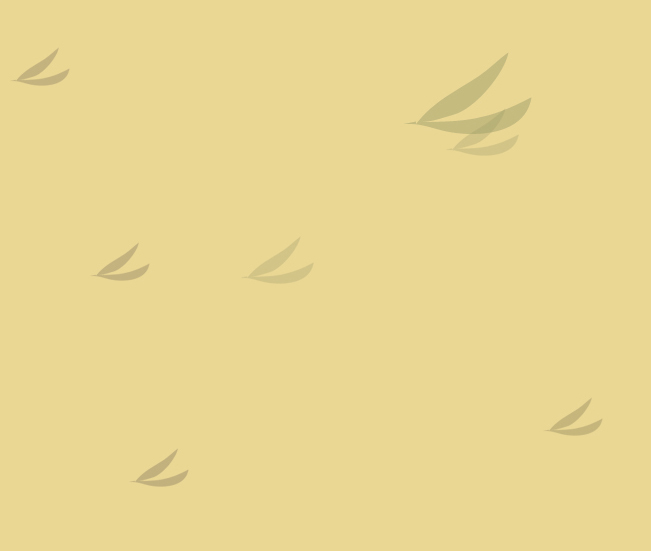 Dojo: Av. Córdoba 4444, Ciudad Autónoma de Buenos Aires. The weekly Zazen practice: Every Sundays, 5.45 to 8.15 p.m.